GMR sees slowdown in air traffic growth. 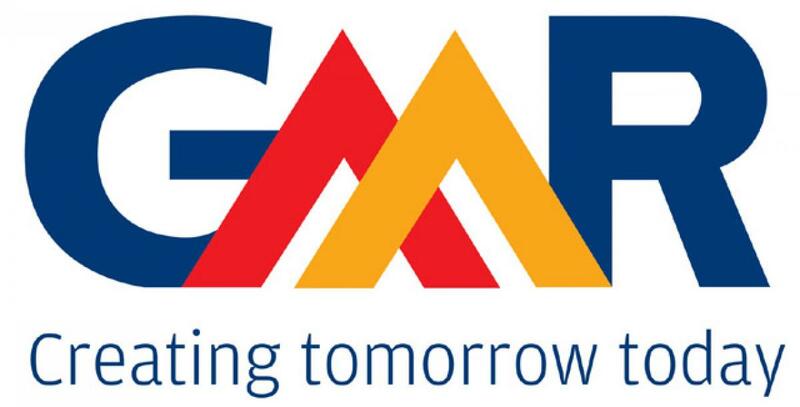 GMR Infrastructure Limited, who operates two of India’s two biggest international airports in Hyderabad and New Delhi, is expecting moderate slowdown in the growth of its air passenger and cargo traffic during the current fiscal. Hyderabad: GMR Infrastructure Limited, who operates two of India’s two biggest international airports in Hyderabad and New Delhi, is expecting moderate slowdown in the growth of its air passenger and cargo traffic during the current fiscal. The company had “recorded an impressive growth in passenger and cargo traffic in 2014-15 and we expect the upward trajectory to continue, albeit a bit moderately, in 2015-16,” the infrastructure major said in the ‘Management Discussion and Analysis’ section of its latest Annual Report for 2014-15. GMR’s Delhi International Airport Private Limited (DIAL) which manages Indira Gandhi International Airport (IGIA) in New Delhi witnessed 11 per cent jump in passenger traffic which crossed 40 million mark last fiscal. It recorded 15 per cent upswing in cargo. Meanwhile, the GMR Hyderabad International Airport Limited (GHIAL) saw its passenger traffic crossing 10 million mark and cargo, one lakh metric tonne milestone during 2014-15. “The growth in the traffic (during 2015-16) will be aided by the addition of new routes by carriers such as Tata Vistara, Air Asia India, Air Costa as well as recovery by SpiceJet subsequent to infusion of funds by the new promoters,” the company explained. GMR Group, as a part of its plans to widen the catchment area for the GHIAL, is gearing up to add more destinations and airlines during the current fiscal. It added two international passenger airlines, two new international cargo airlines and one domestic passenger airlines to the airport last fiscal. “GHIAL intends to build on this platform to add more destinations and airlines in pursuit of its mission of turning Hyderabad airport into South and Central India’s Gateway and Hub of Choice,” it said. To expand its operations in the country’s aviation space, GMR Group is eyeing more airports for acquisition. “The company will be actively pursuing airport privatisation opportunities in India and has submitted the pre-qualification documents for all of the airports,” it said. In the overseas, GMR is looking for more opportunities in South East Asia in line with its Asset Light and Asset Right (ALAR) strategy. Presently, the company is operating Mactan Cebu International Airport in Philippines for which it signed the concession agreement in 2014 before taking over its operations on November 1 that year. “Having stabilised the operations of Cebu, the company is keenly scouting for new airport opportunities in line with ALAR strategy in South East Asia,” GMR explained.